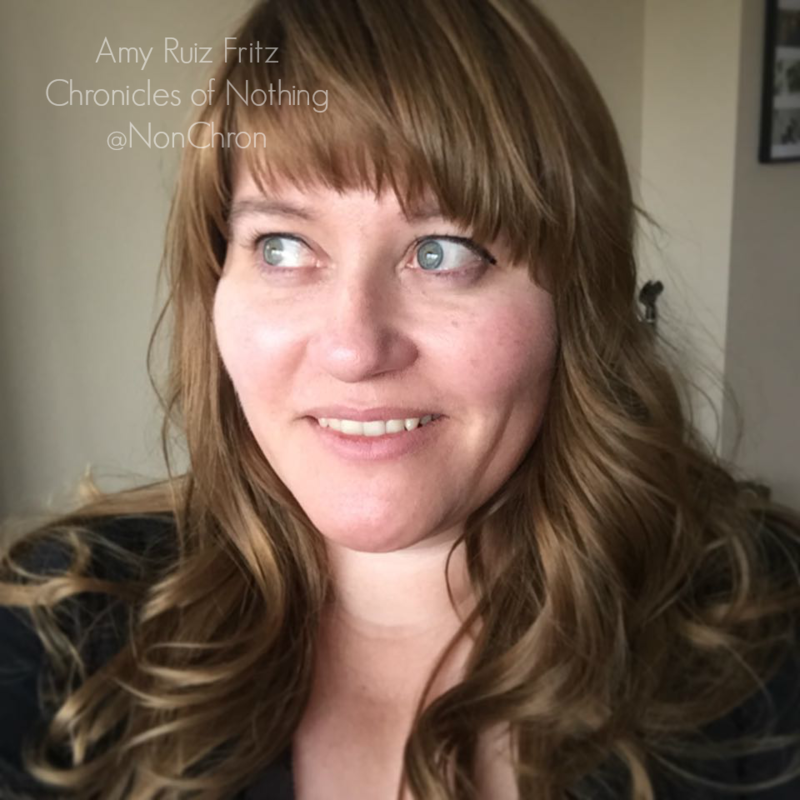 Amy Ruiz Fritz April 23, 2006 April 27, 2013 2 Comments on I’m Bored. Let’s Get a Makeover! This behavior in my family could be learned, but I think it’s genetic. No one, especially the women, can stand to have their home, office or in my case, blog, look the same for all eternity. I can’t tell you how many times I came home from school only to have the couch, TV and Lazy-boy all rearranged in my mom’s family room. Sometimes Mom would take furniture from one room and switch it with another. My grandmother (Mom’s mother) gets a new couch every three years. My aunt (Mom’s sister) has painted her guest room at least 5 times over the past 15 years. Mind you, this all started well before the existence of HGTV. Needless to say, this behavior has been passed on to me. I don’t have the funds available to go out and buy a new piece of furniture whenever the whim strikes, but I do my share of moving the couch from one wall to the next. I thought this was normal behavior until one day in college, I went over to my friend’s parents’ house and could clearly tell nothing had been changed since the day these folks moved in some 15 years prior. Maybe it’s the pioneer blood in me, always yearning for something new. Maybe it’s just from the years of my mom saying, “Help me move this coffee table into the living room.” Either way, I have the bug and I can’t get rid of it. >Change is good. I’m contemplating a makeover of the living room, moving everything around to the point where we will have to re-wire the satellite/stereo as well. First, I need one of those bullhorns, like the moron on TV uses. >Wow, we’re just the opposite. Sometimes I realize things are located where they were put down when we moved in. Luckily we’ve never stayed in a house more than 5 years so we just move EVERYTHING to a new house, often in a new state.